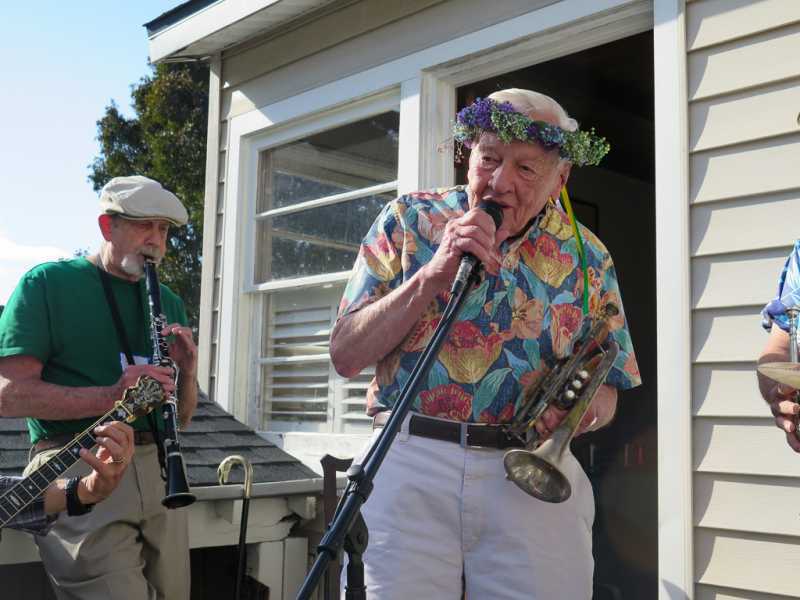 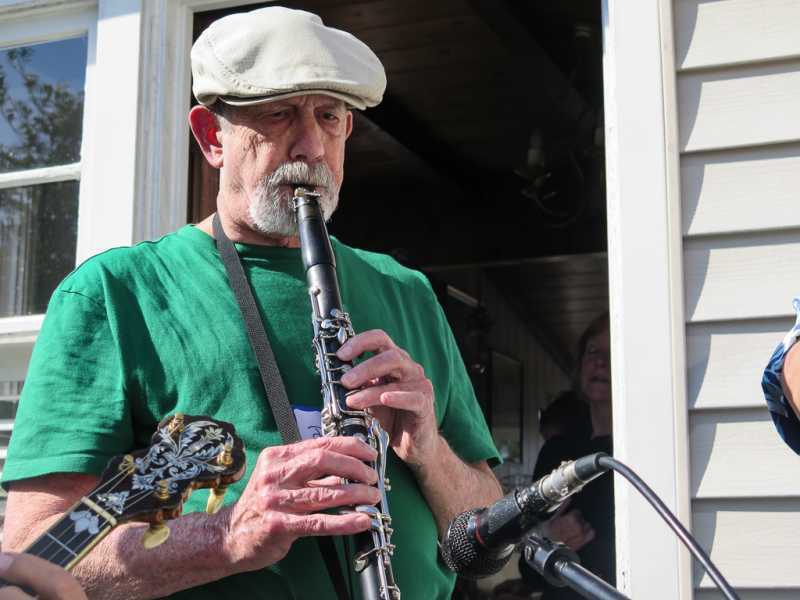 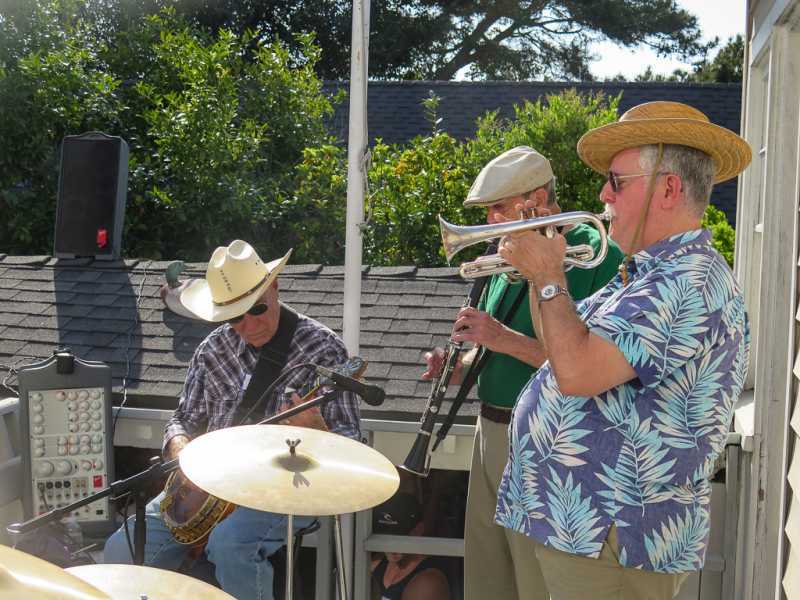 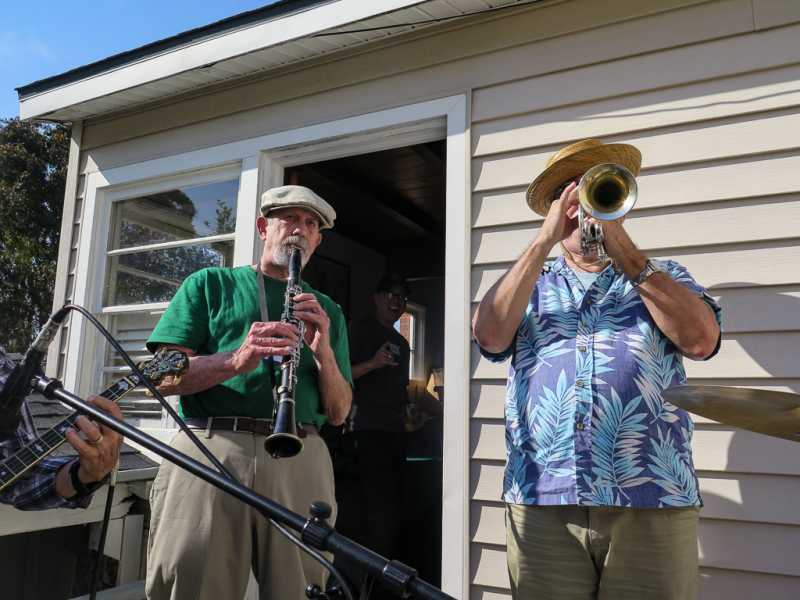 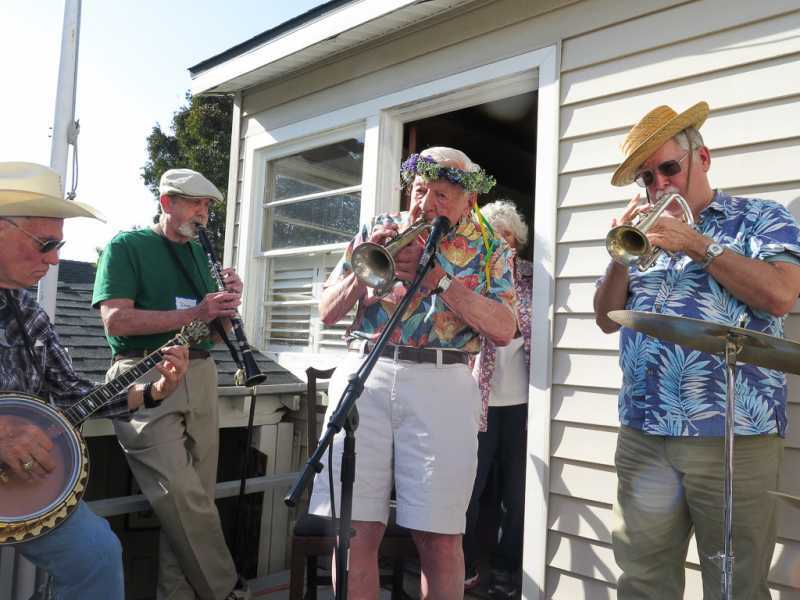 Trumpet player Bob White, clarinetist Sid Pattison and Trombone player Dale Van Scoyk formed the Hyperion Outfall Serenaders Dixieland band in 1971. 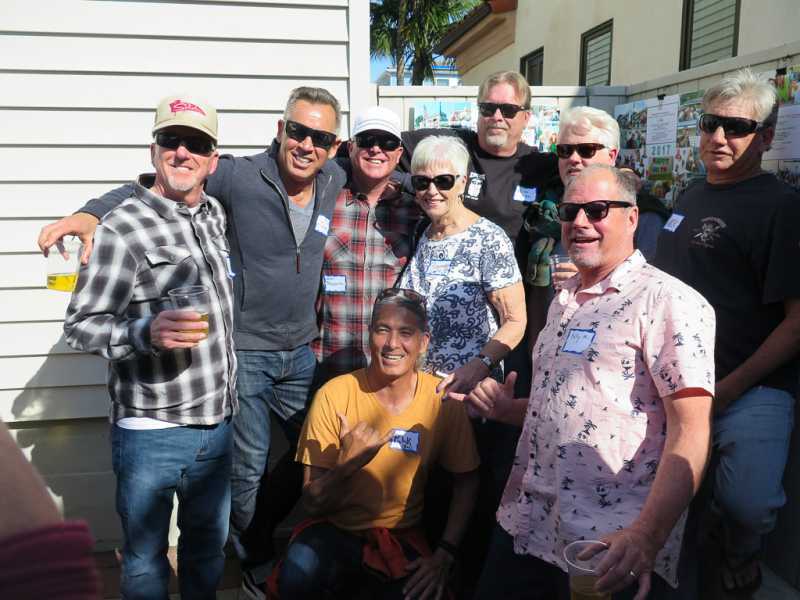 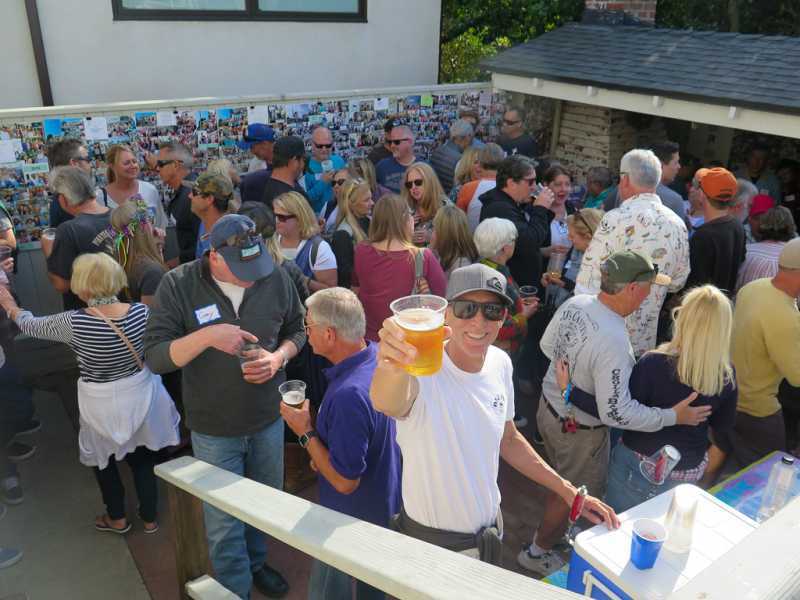 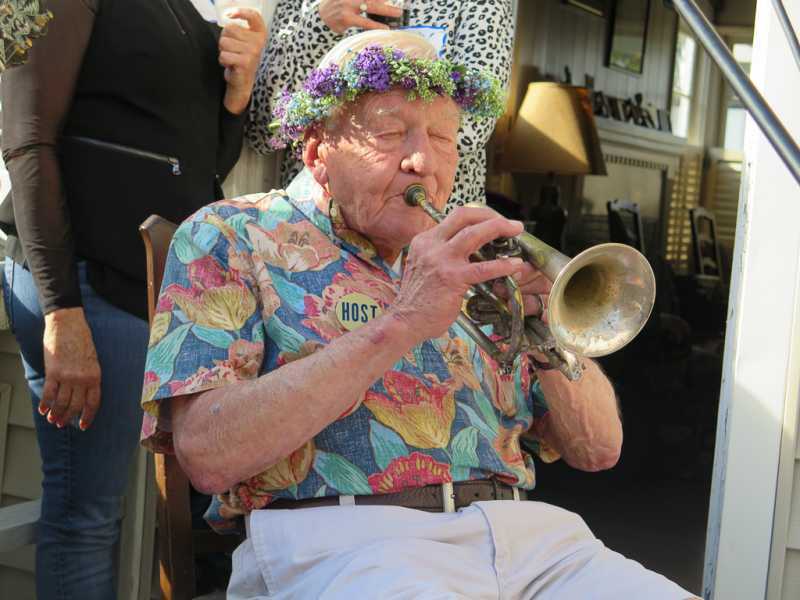 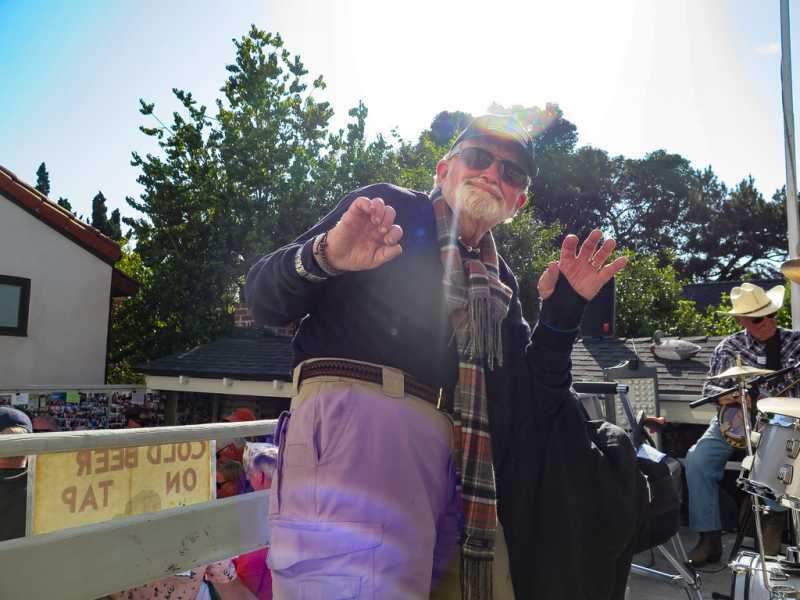 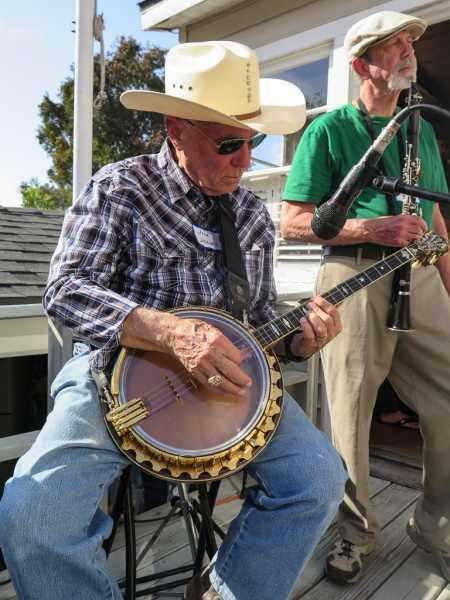 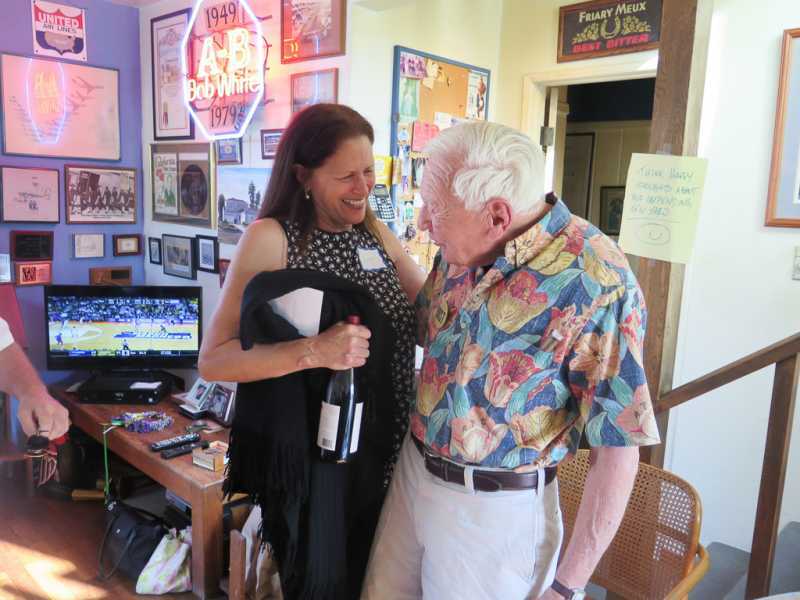 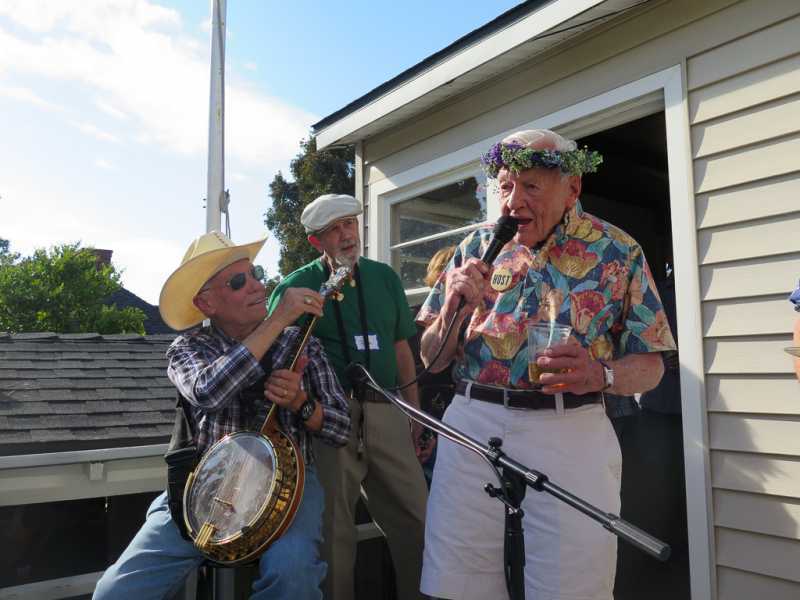 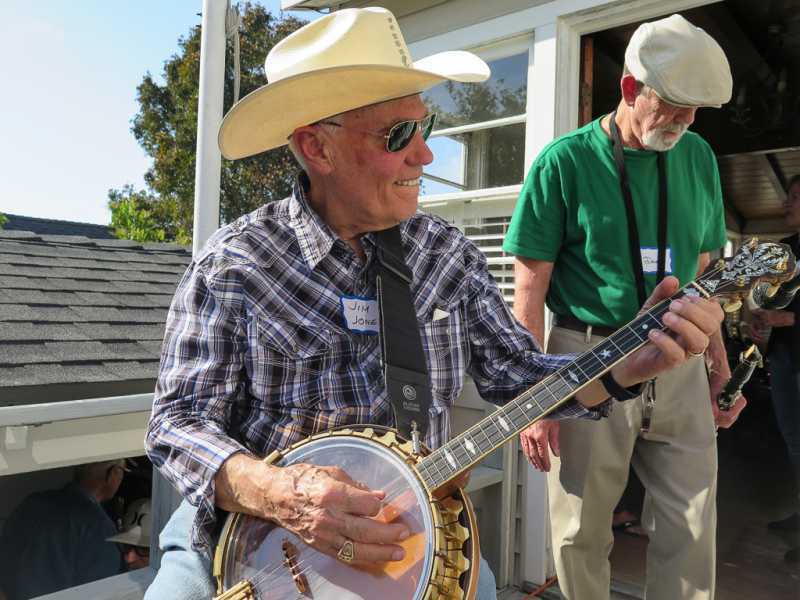 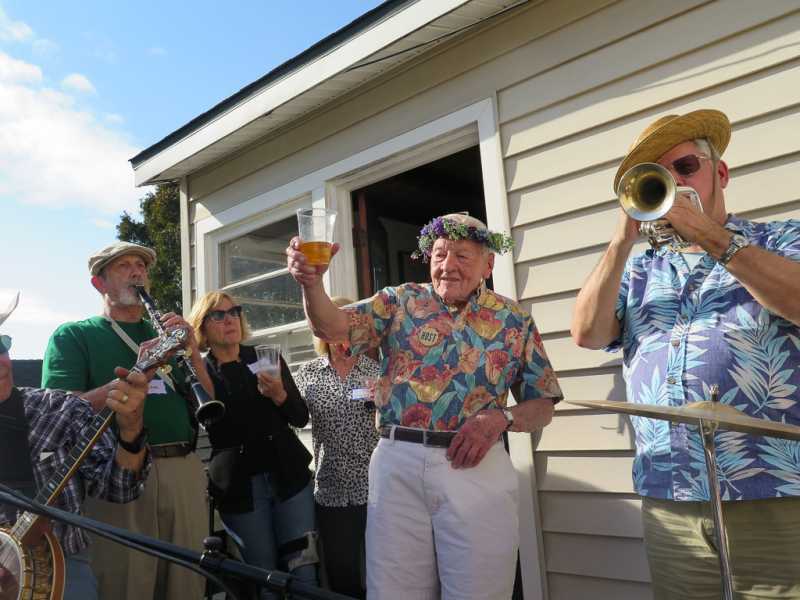 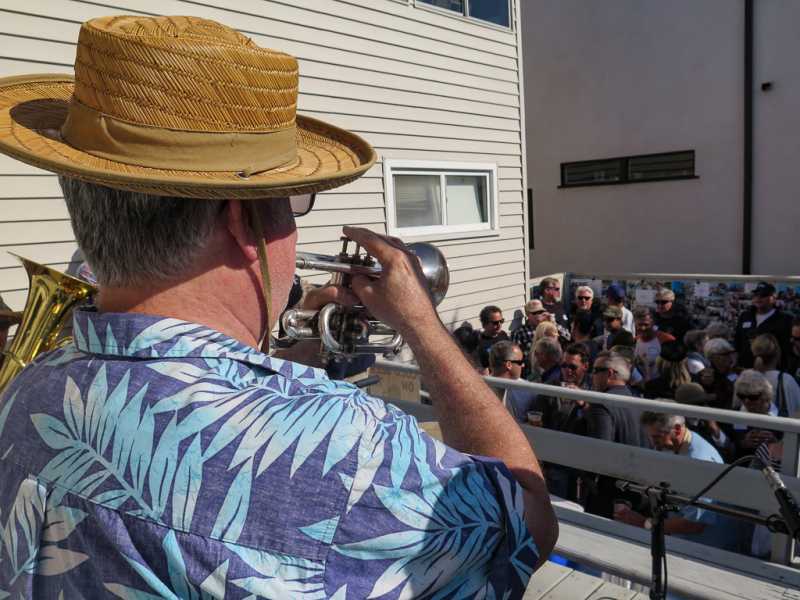 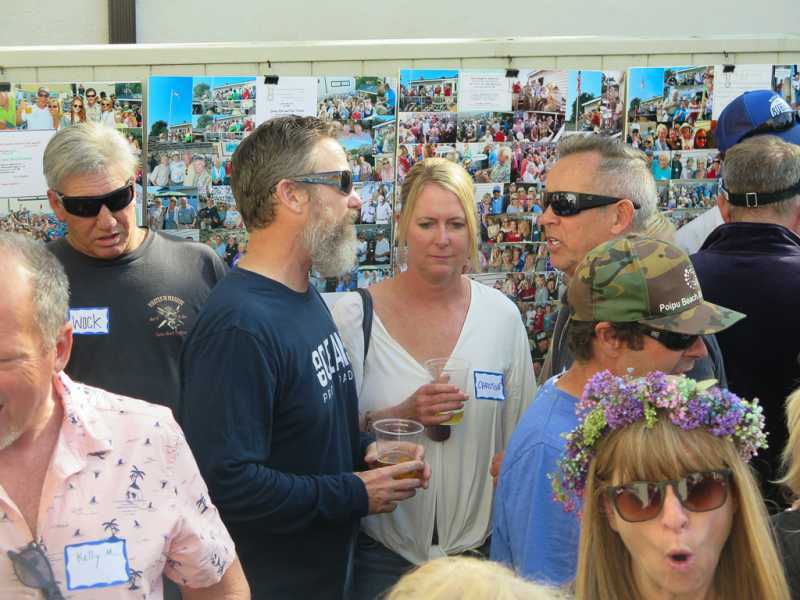 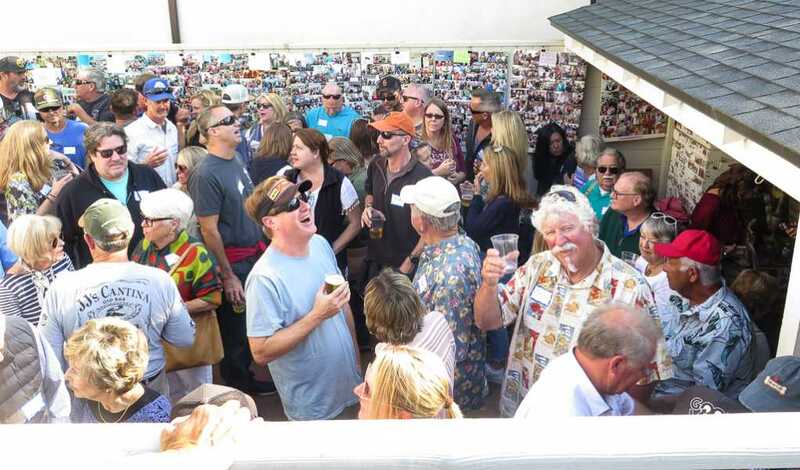 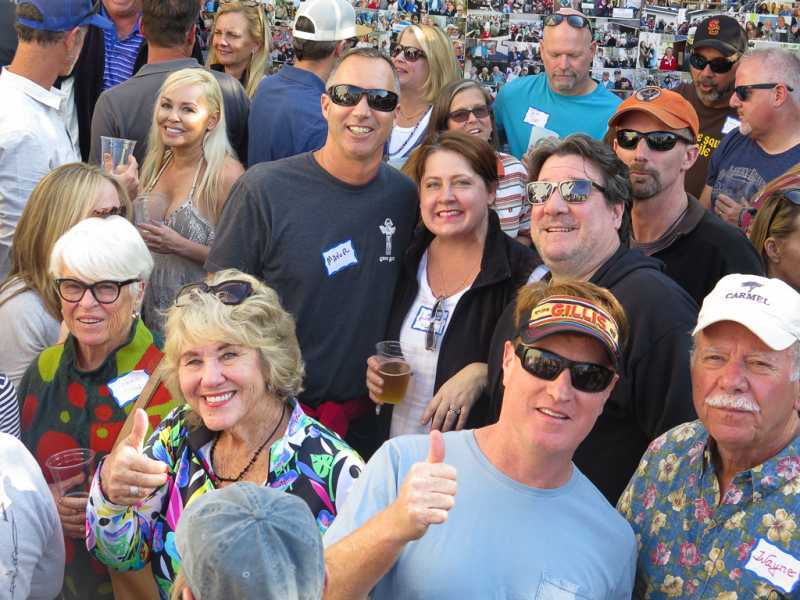 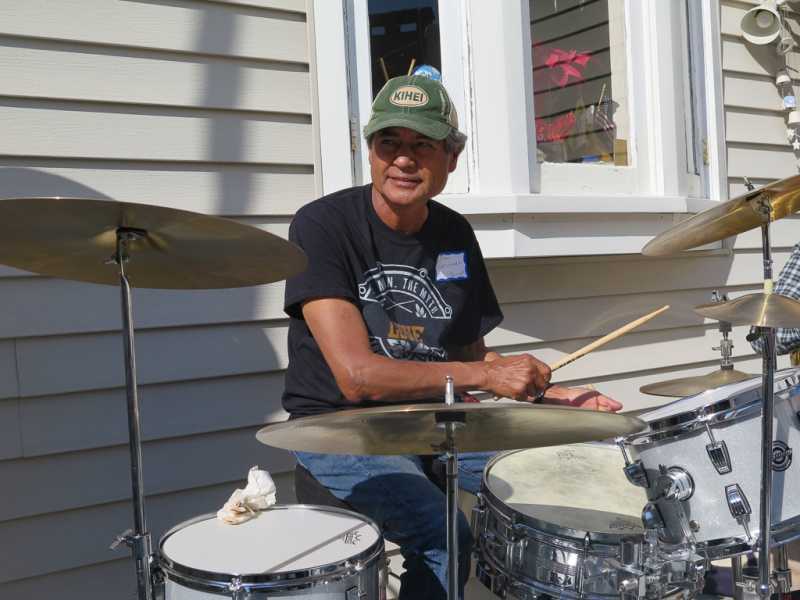 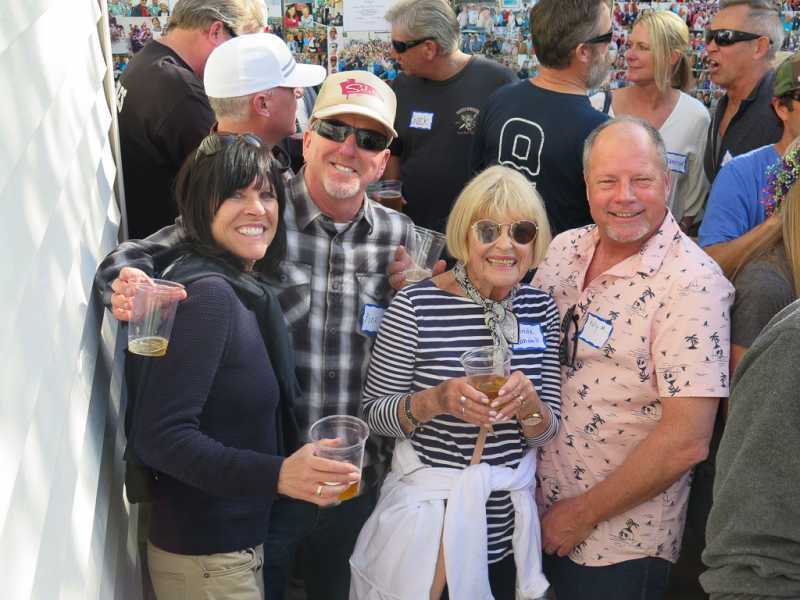 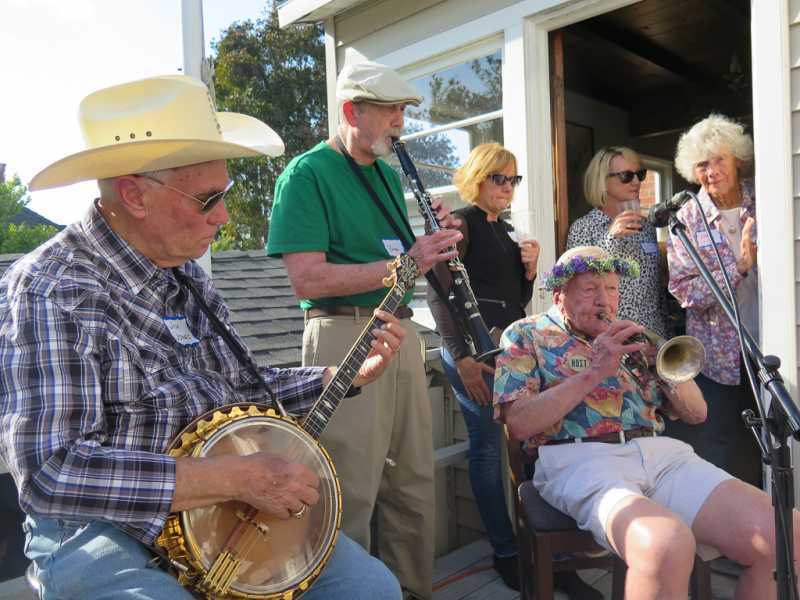 Every year since then, White has celebrated his birthday with a backyard performance by the band at his Manhattan Beach home, attended by friends who span the nearly five decades since the band’s founding. 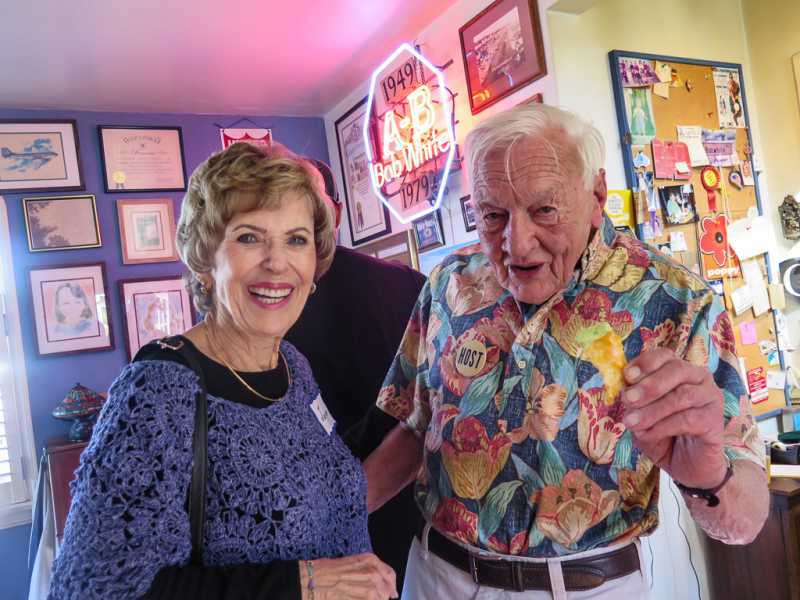 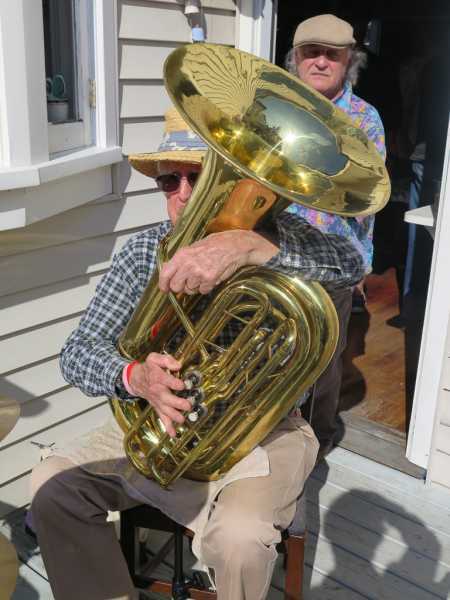 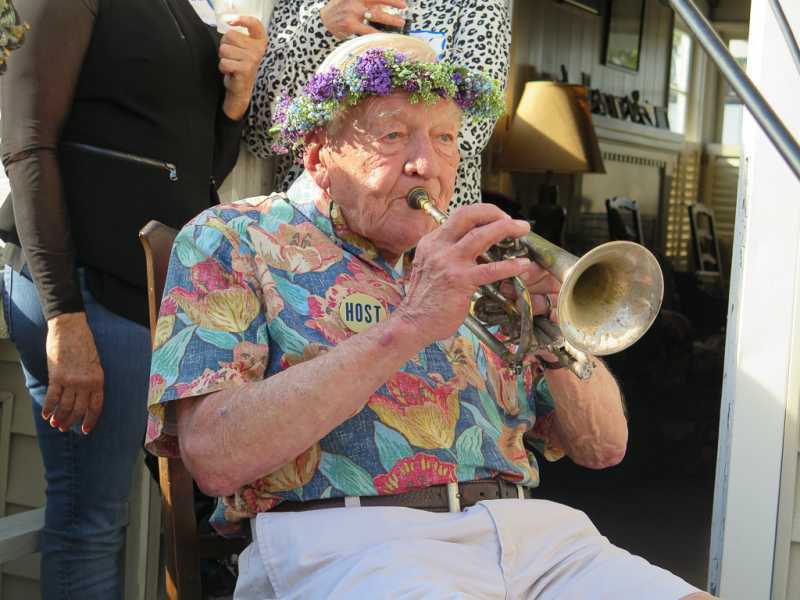 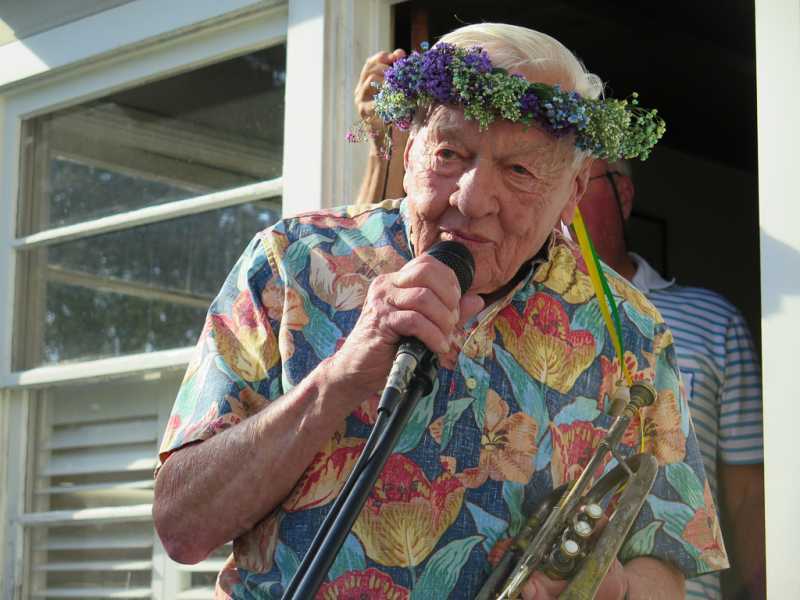 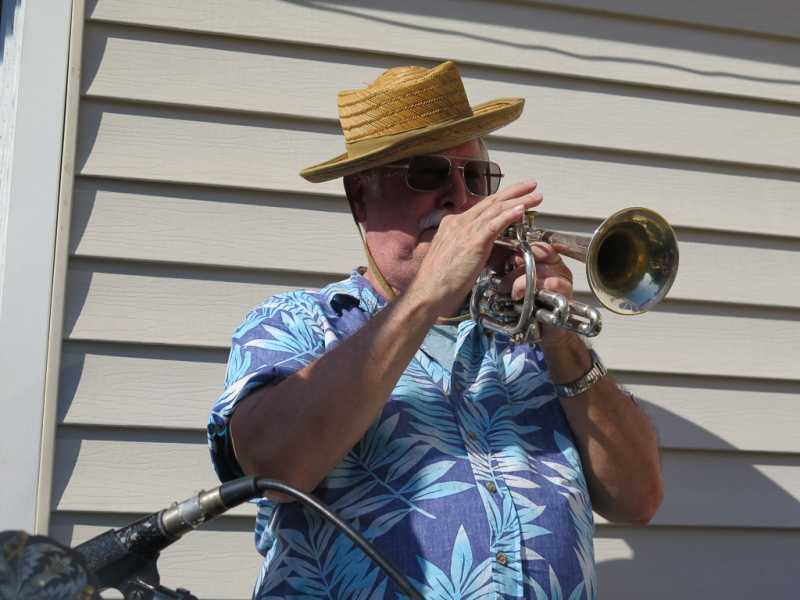 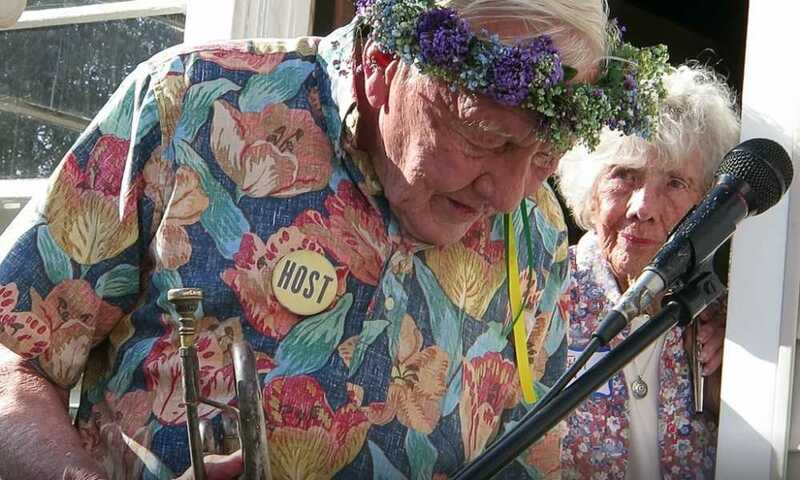 The tradition continued on Saturday when White, in his signature style, reminiscent of Louie Armstong, played trumpet and sang with his band.